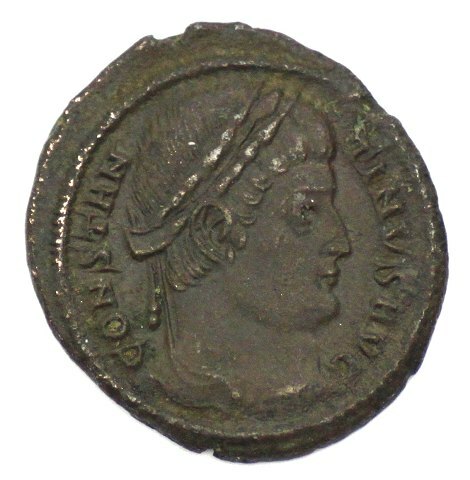 Æ Follis. Siscia, ca AD 324-325. 3,1g. Forside: CONSTANTINVS AVG, laureate hoved højre.